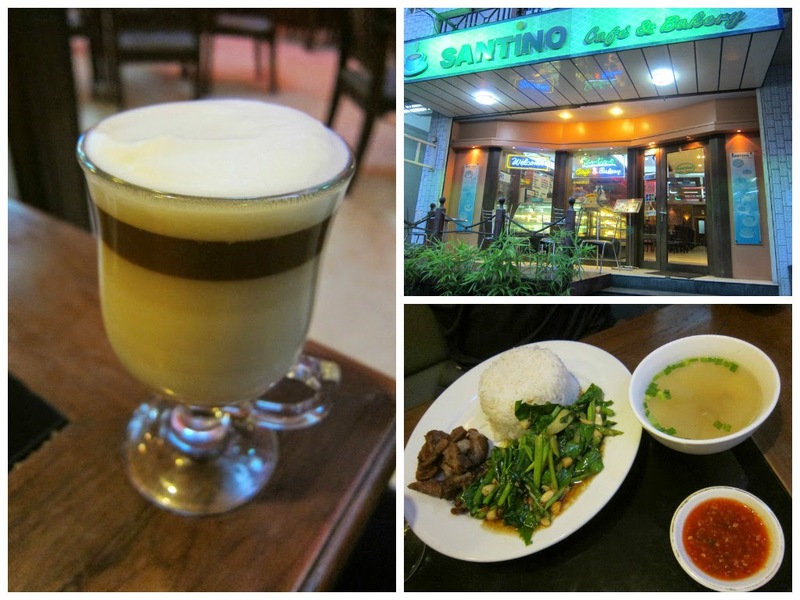 Yangon’s café scene is surprisingly robust when considering how undeveloped the rest of the city is. I was expecting not to find a single suitable place for writing and I found six. The first four are all right next to each other, on downtown Yangon near the Boy Aung Sun market. The other two are a bit out of the way. Not really worth a special trip, but if you happen to be in the area, it’s definitely the place to be. As with everywhere in Myanmar, wifi is too high an expectation to have. Although all of these cafes supposedly offer wifi, the connection is so slow or unstable that it might as well not exist. Bring a book, do some sketching, talk to someone, or write a novel. 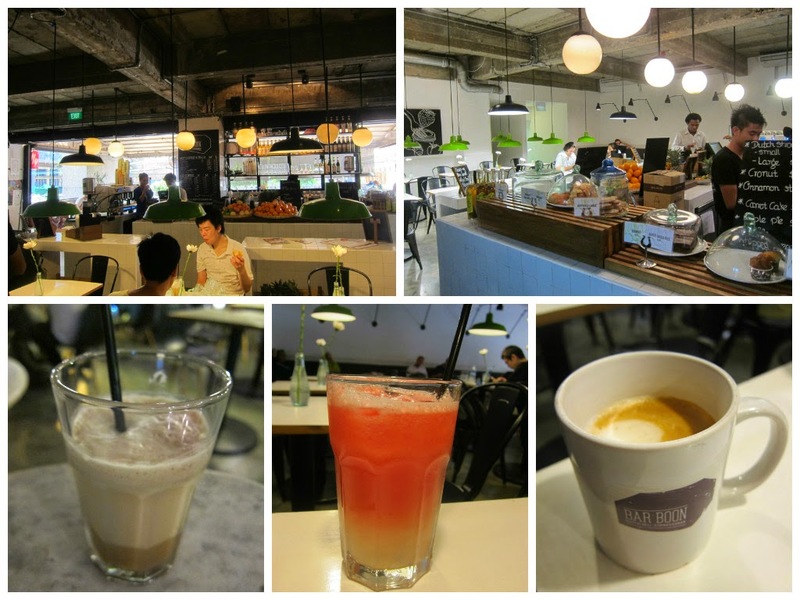 Part café, part bakery, part bar. This is the most stylish and atmospheric place in the city, however it is also the priciest. All seating is open air. The coffee is of international standard, and the baked goods looks divine (I didn’t get to try them). Unfortunately the service is a bit disorganized and not really customer-facing, so perhaps they will improve over time. A Singaporean chain right beside Bar Boon. As it is a commercial chain, it lacks the imagination and spirit of local establishments, but it is reliable and consistant. 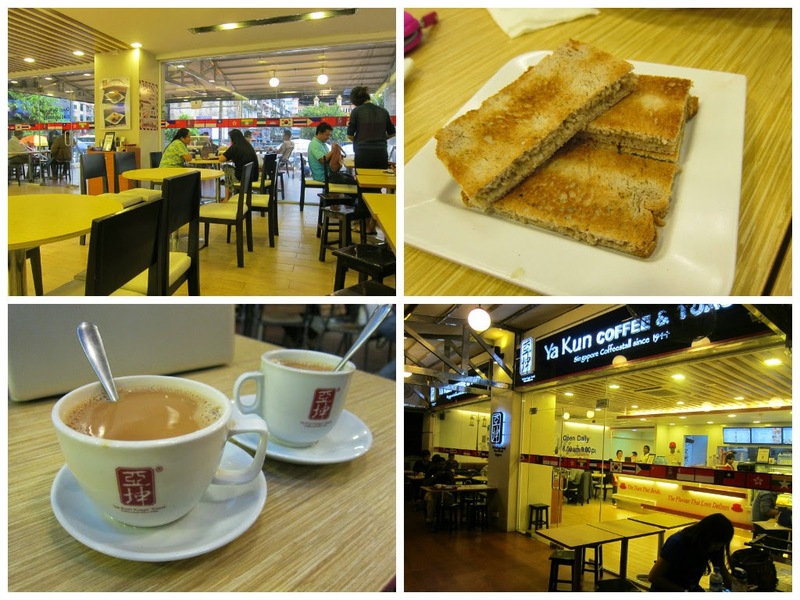 The milk tea is tasty, as is the Kaya toast (though I prefer Toast Box when I'm in Singapore). A nice escape from the chaos of Yangon’s streets. Probably my favorite place in the city. This is a tiny joint with only a few tables but it never gets crowded and the staff are super friendly. 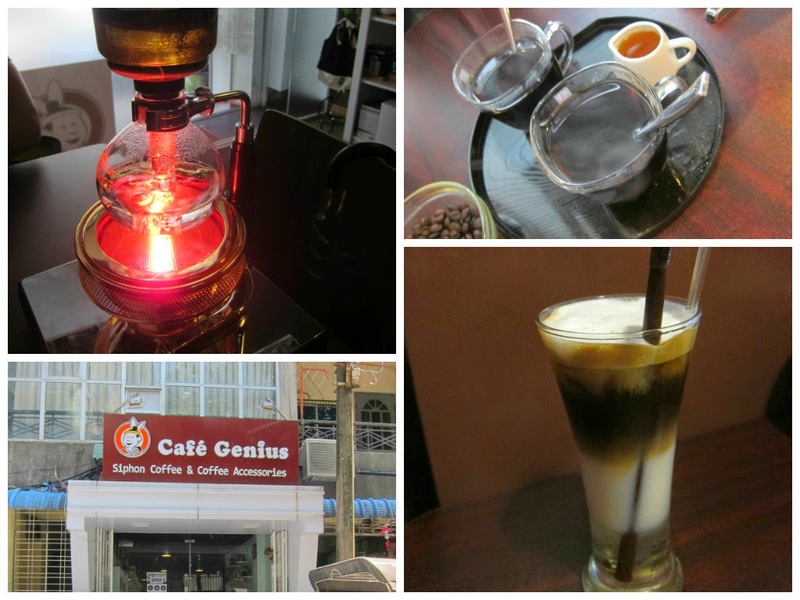 They are famous for siphoned coffee, which was thick and strong. The staff were surprised when I asked for milk in my coffee. How else was I supposed to drink it? Other than that, I enjoyed their cheese fries and various flavored lattes. Also, this place is cheap! Technically a restaurant and bakery, but they wouldn’t mind if you pulled out a laptop and started working (not that you can do much with a computer without the internet). Their food is really tasty, though I didn’t try the western dishes. This place could have been plucked right out of Bangkok and thrown onto the streets of Yangon. A very proper café with good drinks and sandwiches. No AC, so it was rather hot that day, but it is located on the second floor, so there is a nice distance form the noise and pollution of the streets. 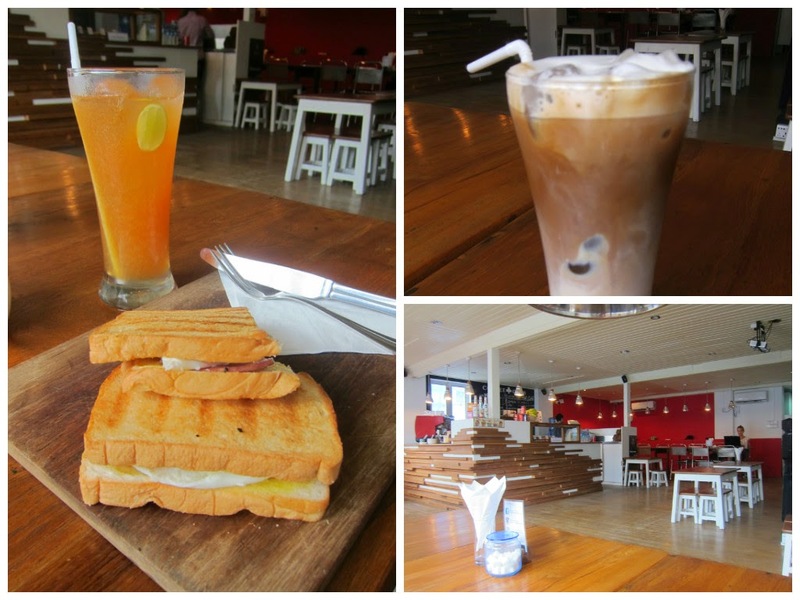 Coffee Club, Corner of 11th Street and Maha Bandoola Street.